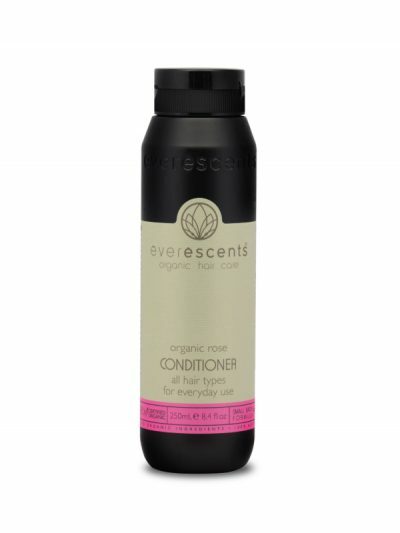 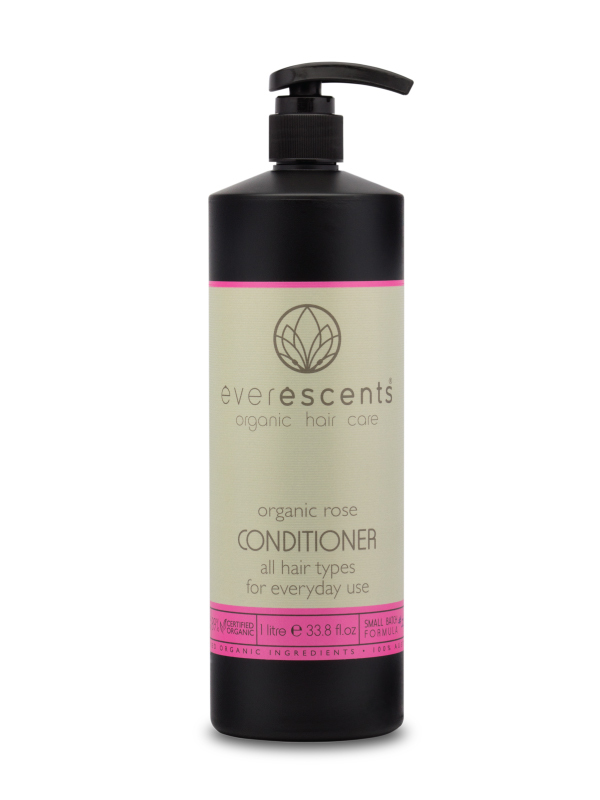 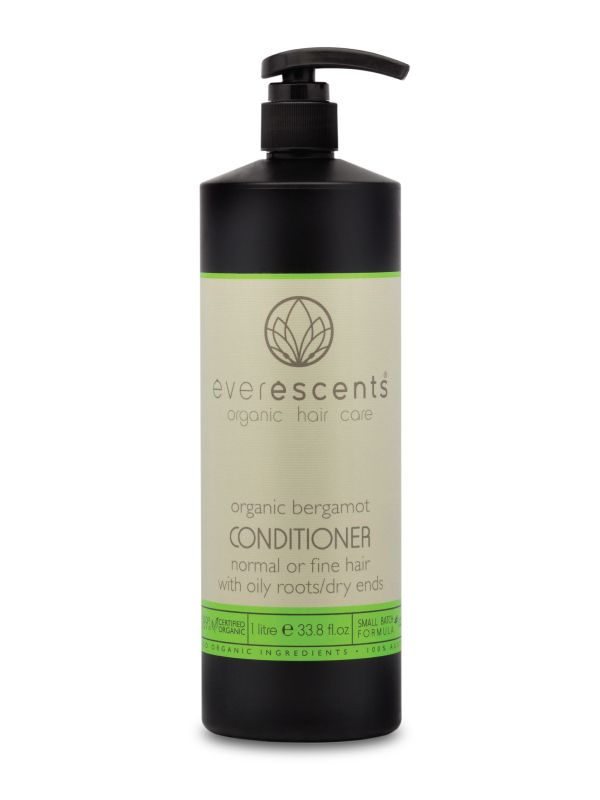 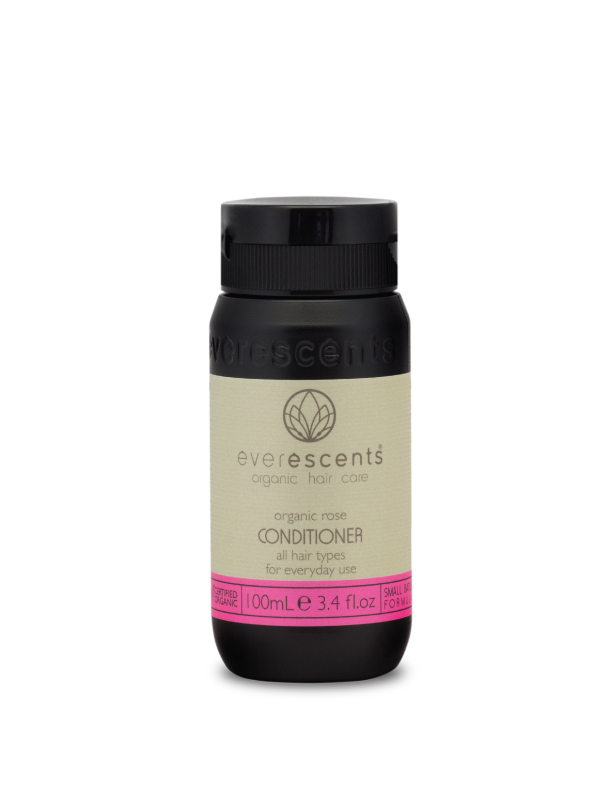 The Everescents range of Rose organic conditioner contains the highest quality pure Australian Certified Organic ingredients and does NOT contain any harsh chemicals. An ultra-rich, moisture-replenishing formula that enhances and promotes natural hair vitality. Designed to keep the balance in all hair types. 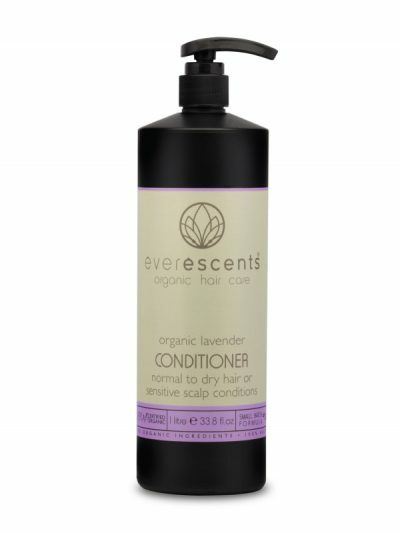 Aqua** (Purified Water), Behentrimonium Methosulphate** (mild detangling agent derived from canola), Vegetable Glycerin** (moisturiser), Cetearyl Alcohol** (plant derived wax- detangling and thickening), Extracts of ((Rosmarinus Officinalis* (Rosemary), Matricaria Recutita* (Chamomile), Equisetum Arvense* (Horsetail), Lavendula Officinalis* (Lavender), Urtica Dioica* (Nettle), Calendula Officinalis* (Calendula)), Silk Amino Acids** (natural moisturising hair treatment), Ginseng Extract* (provides essential energy), Green Tea Extract** (powerful free radical scavenger), Pelargonium Graveolens Oil* (Geranium), Rosmarinus Officinalis Oil* (Rosemary), Glyceryl Stearate** (vegetable emulsifier), Panthenol Vitamin B5** (strengthens against breakage), Citric Acid** (natural preservative), Tocopherol Vitamin E** (keeps hair flexible), Glyceryl Caprylate** (Co-emulsifier, naturally derived from glycerine and coco-fatty acids), Sodium Levulinate & Sodium Anisate** (natural preservative derived from non-GMO corn and fennel).